SKYVIEW PREMIER .97 Acre Lot Off The 12th Green (Tee Off Away From House) Magnificent Views To Fox Hollow Lake. 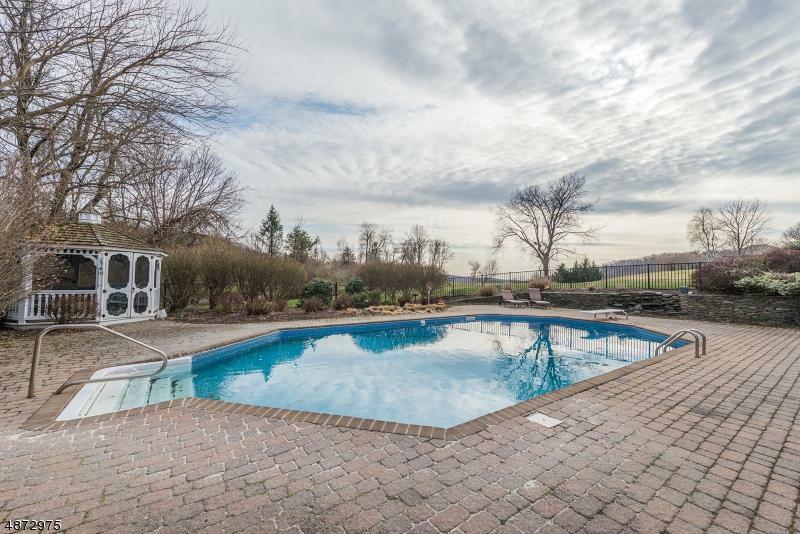 Pool Area w/Waterfall and Gazebo.Sliders to Full Daylight Basement w/Full Bath, Wet Bar, Large Recreation Areas and Storage Rms. 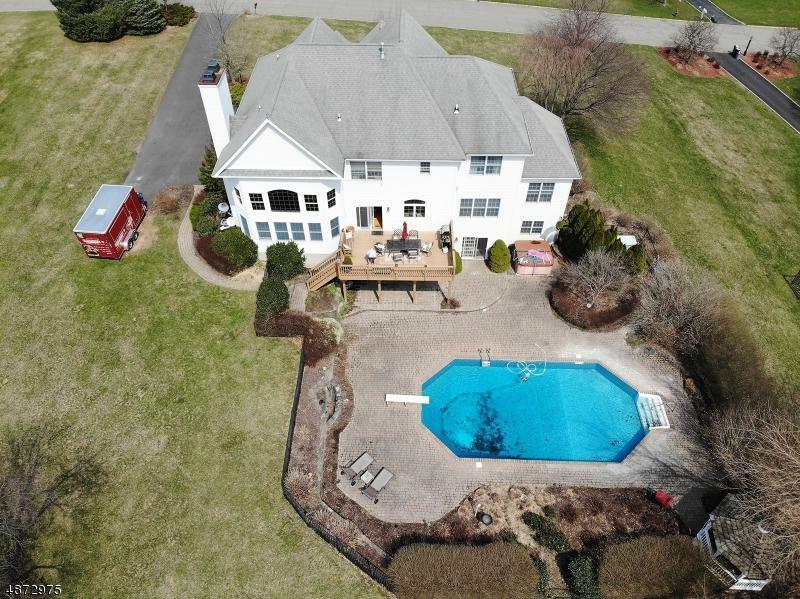 Entertain IN STYLE Throughout This Sun & View Filled Home. 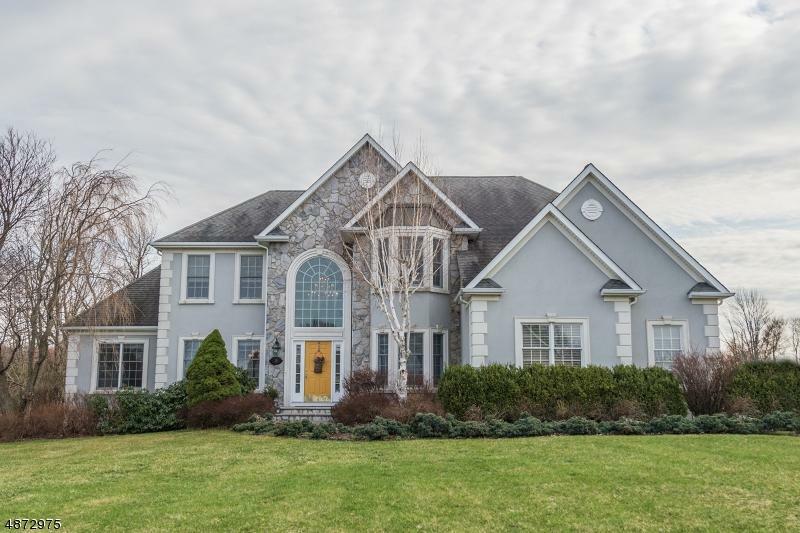 Expansive Kitchen Open To The 2 Story Family Rm & Floor to Ceiling Stone Fireplace w/Back staircase To Lovely Master Suite and Nicely Sized Bedrooms. 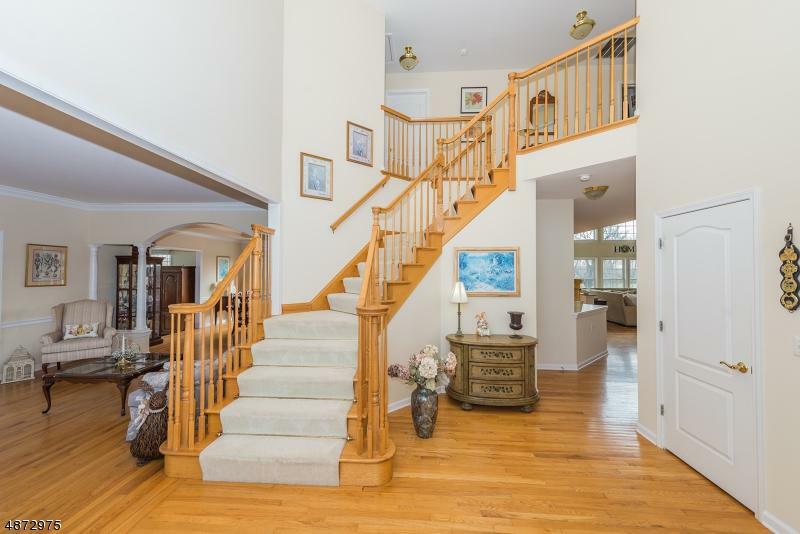 Conservatory At The Far End Of The Home For Quiet Times, First Floor Office Off The Grand Foyer.HW Floors on First Floor. Natural Gas Public Water. Close To Town And Amenities. Top Ranked Schools.